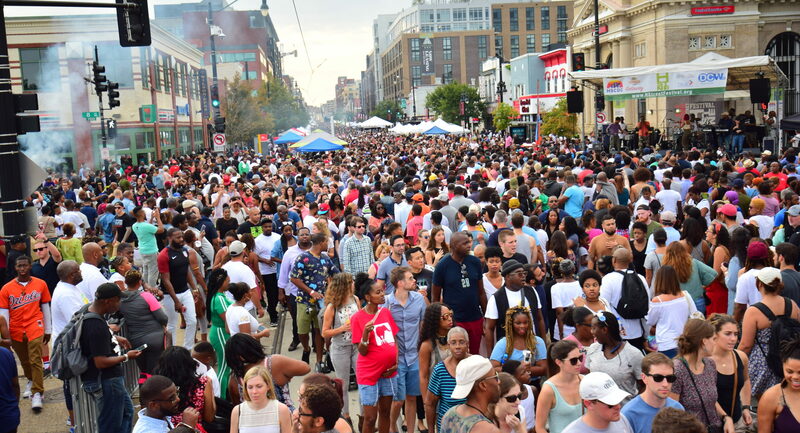 H Street Festival – ALWAYS A BLAST! Best . Festival . Ever . Most Happening Street Fest in Washington D.C.! Stay tuned on our social media for updates!